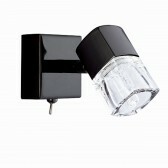 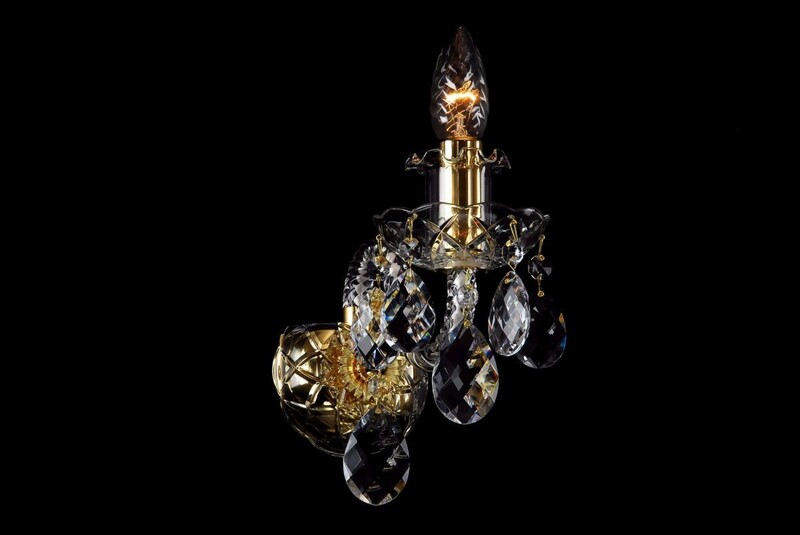 The smallest one-arm crystal wall light decorated with golden metal. 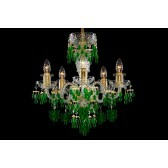 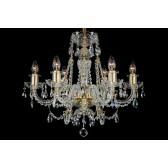 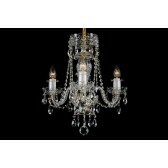 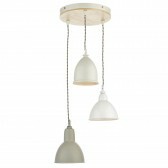 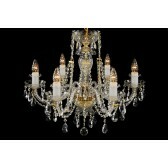 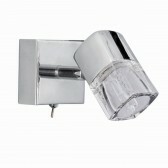 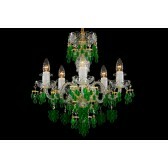 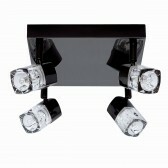 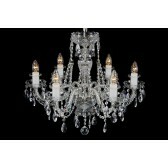 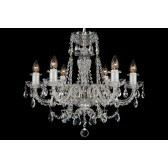 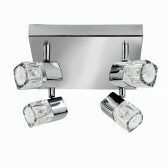 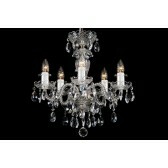 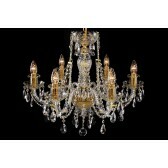 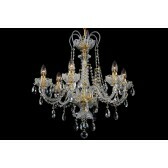 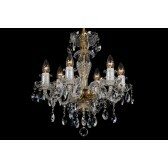 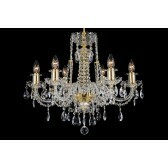 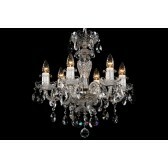 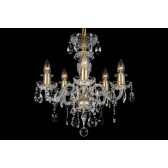 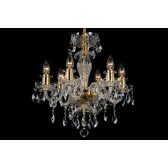 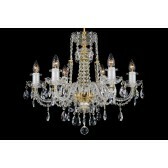 The colourless crystal combined with gold coloured fittings is recommended for interiors with golden decorations. 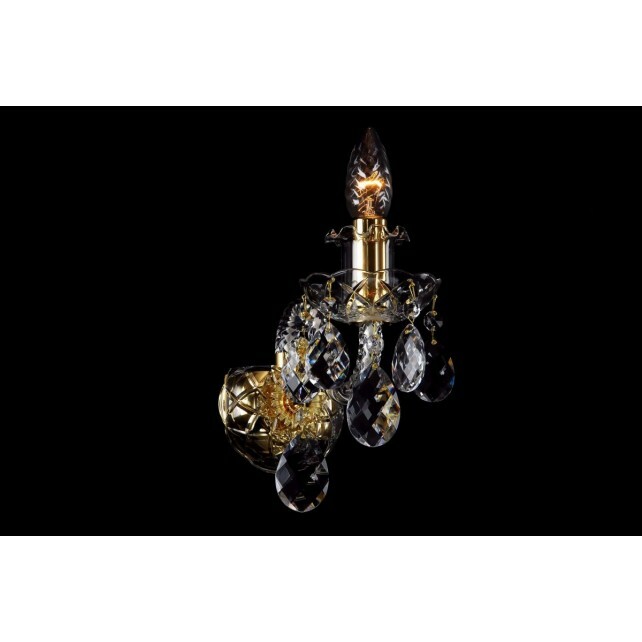 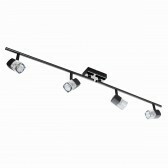 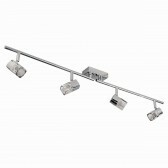 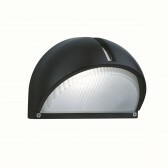 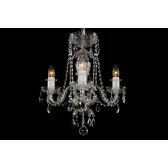 The wall lamp can be combined with golden chandeliers or complemented by larger two-arm or three-arm crystal wall lights of the same colour in order to illuminate the whole interior.